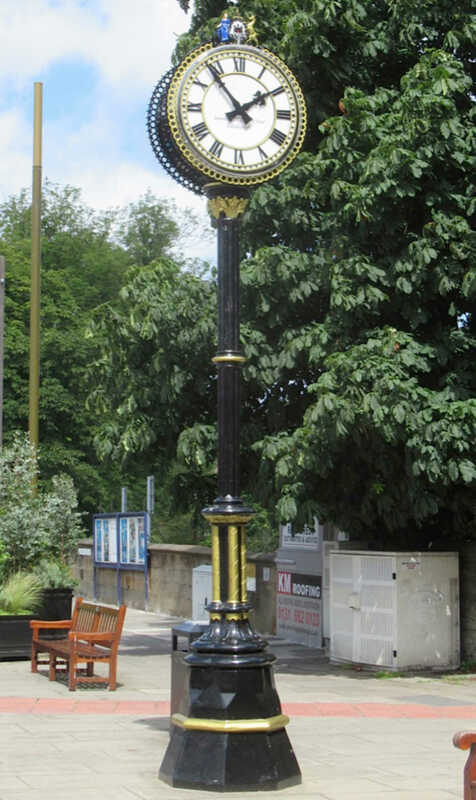 Originally built for a site adjacent to Morningside Station, this historic clock is a much loved local landmark. 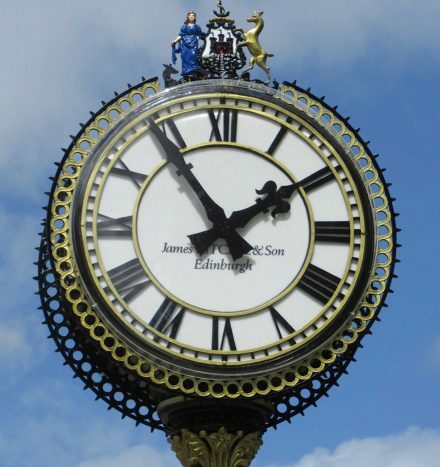 Built by James Ritchie & Son, now one of our partners, the dial and casing were fully restored at our Derby workshop. and sealants in just under 6 weeks, we believe we have doubled the life of this clock, conserving it as a feature in the community for generations to come. 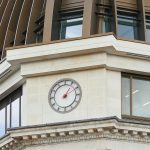 Technical Engineer, Tony Charlesworth, says ‘One of the fundamental reasons for this clock having to be restored was the internal mild steel works. 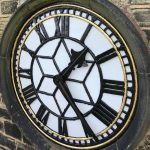 Although cared for, the clock had gradually corroded internally and had reached the stage where it needed major restoration. Today’s materials enabled us to give it an even longer lease of life than the makers might originally have anticipated’.